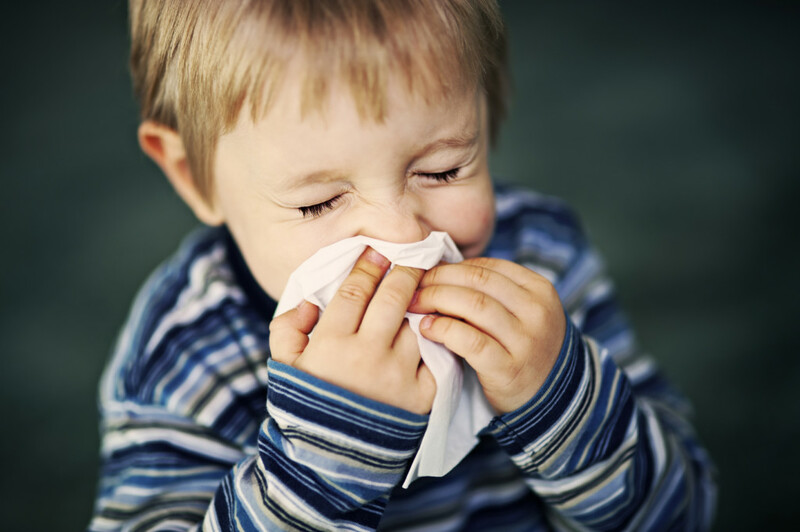 Are Allergies Affecting You or Your Children? 15-20% of the population has some type of allergy, and in most people, these allergies first appear during infancy or childhood (Source: The American Academy of Allergy, Asthma & Immunology). The incidence of allergies in children has increased significantly in the last two decades. There are more children with asthma, hay fever, and eczema than ever before (Source: Brice Penner MD). Allergic disease affects over 30% of children and the number of children shown with allergies appears to be increasing (Source: King’s College Hospital UK). How Can The Allergy Wellness Centre Help! If you suspect that your child has an allergy, it is important to identify and verify this through testing. Only then can the allergy be treated properly. Call the Allergy Wellness Centre today at (519)736-5353 to schedule an appointment, or ask us about our Allergy information sessions, which are open for patients who are interested or simply looking for more information about how we treat allergies.